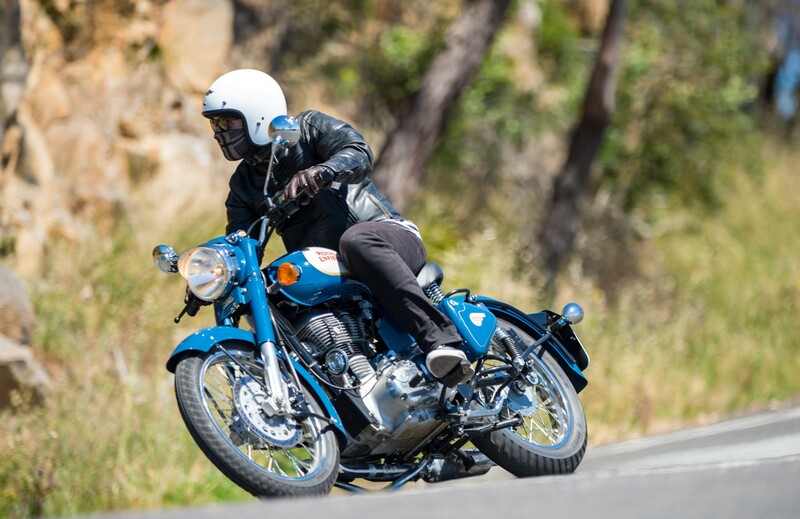 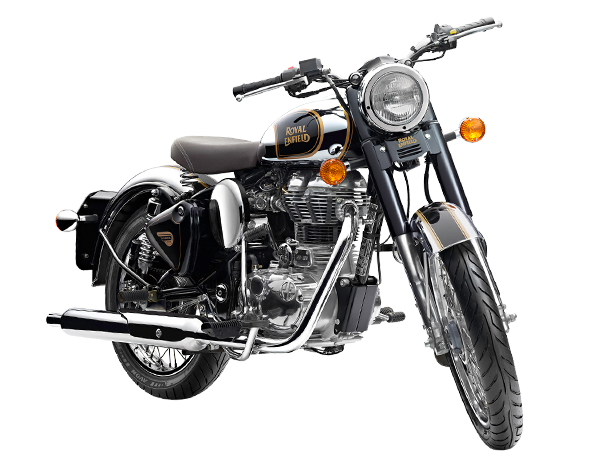 The Royal Enfield Classic Chrome is based on the Classic 500 with a rather generous dose of chrome on it. 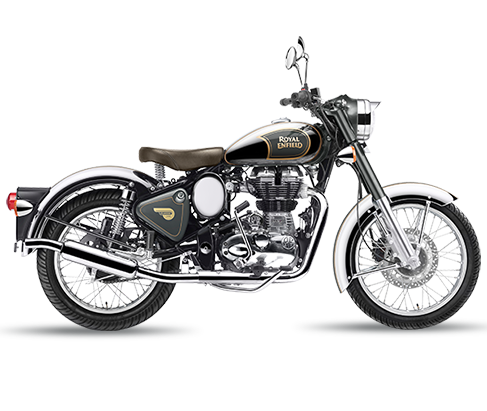 Like the Classic 500, the new Classic Chrome retains the quintessential classic British styling of the 1950s: simple, harmonious, well-proportioned. 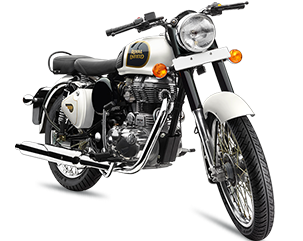 The Royal Enfield Classic Chrome is based on the Classic 500 with a rather generous dose of chrome on it. 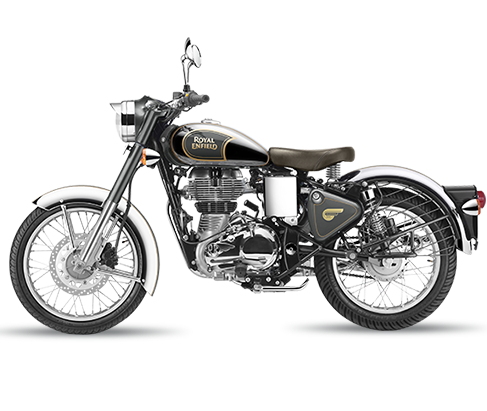 Like the Classic 500, the new Classic Chrome retains the quintessential classic British styling of the 1950s: simple, harmonious, well-proportioned. 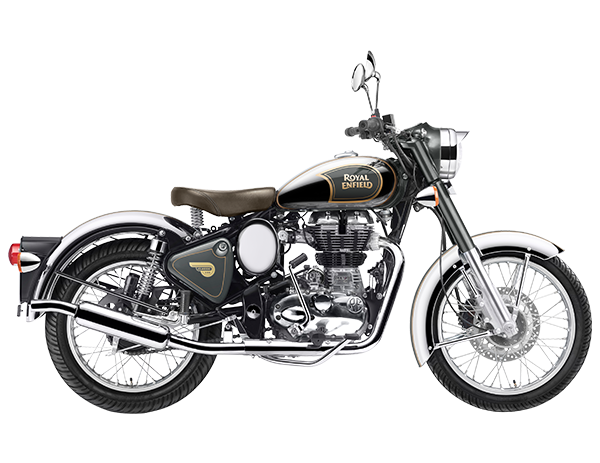 The Chrome sports a seat with a leather finish and adds to the visual appeal of the motorcycle. 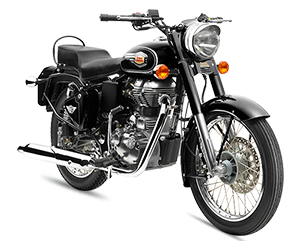 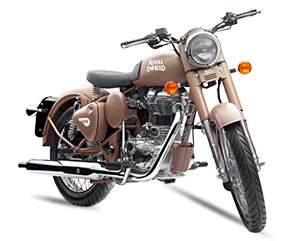 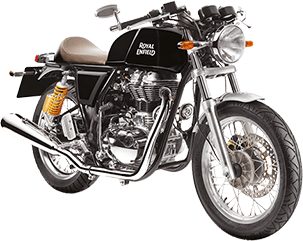 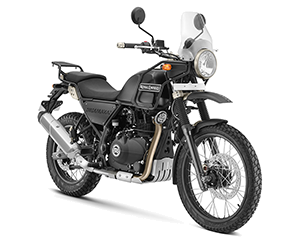 Built of old-fashioned metal, in clean elegant lines of Chrome combined with a rich paint finish the design of the Royal Enfield Classic Chrome is a tribute to the retro look of post-war British motorcycles. 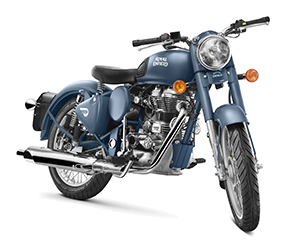 The Chrome sports a seat with a leather finish and adds to the visual appeal of the motorcycle. 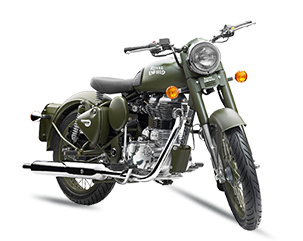 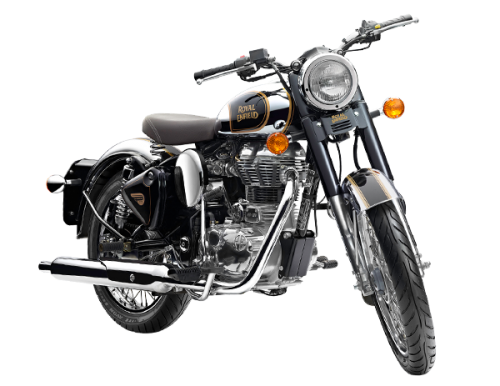 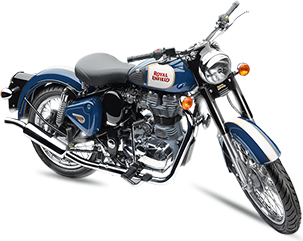 Built of old-fashioned metal, in clean elegant lines of Chrome combined with a rich paint finish the design of the Royal Enfield Classic Chrome is a tribute to the retro look of post-war British motorcycles.